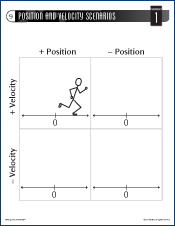 Wall charts serve as the focal point for teacher learning during Making Sense of SCIENCE courses. 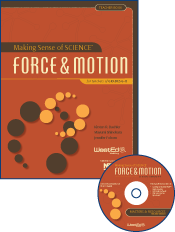 This bundle includes 48 pre-made charts (24″ x 32″), making it easy to successfully lead a force and motion course for teachers, grades 6–8. The Making Science Accessible to English Learners Professional DevelopmentWorkshop participants engage in a hands-on, student-centered model lesson as they learn research-based teaching strategies for English learners. Partnership for the Assessment of Standards-Based Science: Measuring and Ensuring Student Progress in ScienceMeasure and monitor student learning to ensure your students are making meaningful progress toward science literacy.